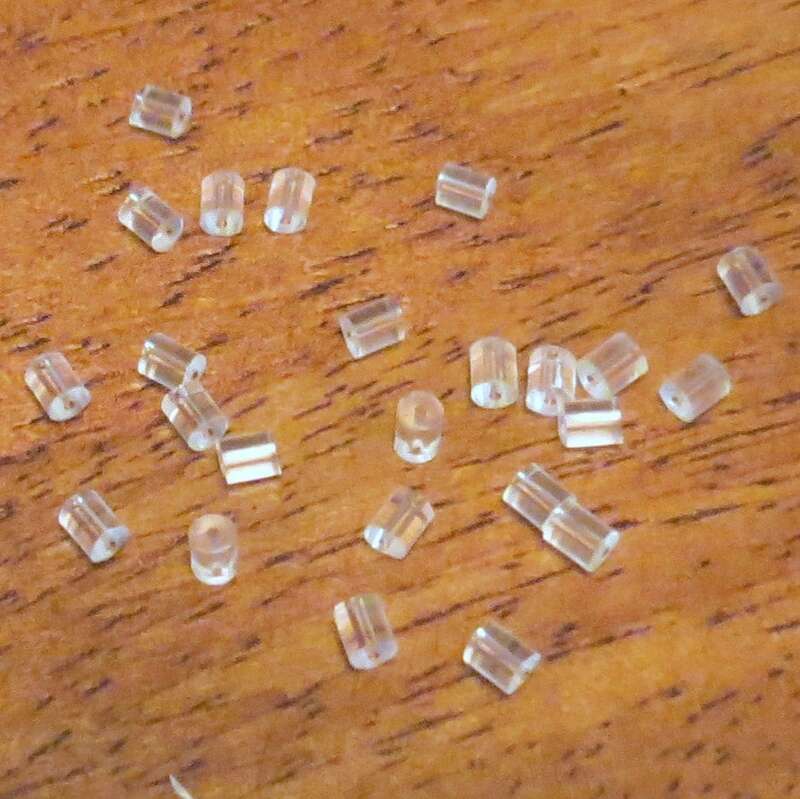 This listing is for 100 pieces of very nice Clear Plastic Earring Earnuts. These earnuts are small, yet highly effective in preventing loss of earrings. With the lightweight and economical price, they are ideal for earring design. Love these earring backs! They work perfectly! And I got a super cute phone charm as an added bonus! LOVE IT. Thanks again! Fast shipping! Thank you Char!